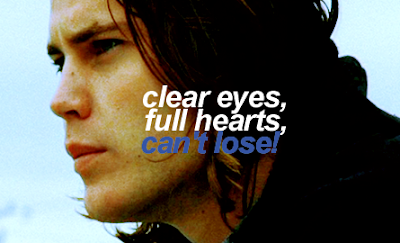 Six noseworthy posts and no Friday Night Lights representation!? 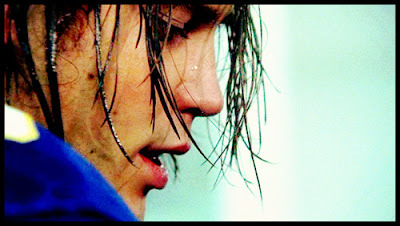 Tim Riggins to the rescue. Let's all take a moment and imagine what he smells like. Are other fictional TV characters' smells imagined so vividly on the internet? Or just the ones that look like this? I think Tim Riggins totally smells like Drakar Noir, which is not really a "good" cologne (is there any difference btw perfume and cologne, btw?) but which so powerfully reminds me of high school make-out sessions that every so often when I pass a teenager on the street who is wearing it (yes! I think it is still around!) I feel all swoony.